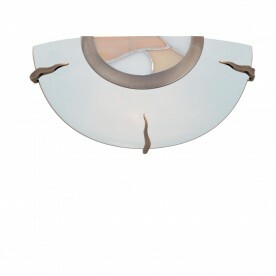 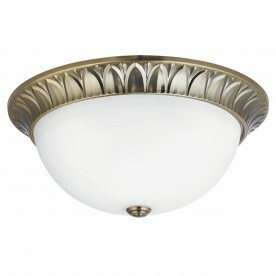 This Antique Brass 2 Light Flush Fitting with Frosted Glass Inner looks attractive in any traditional home. 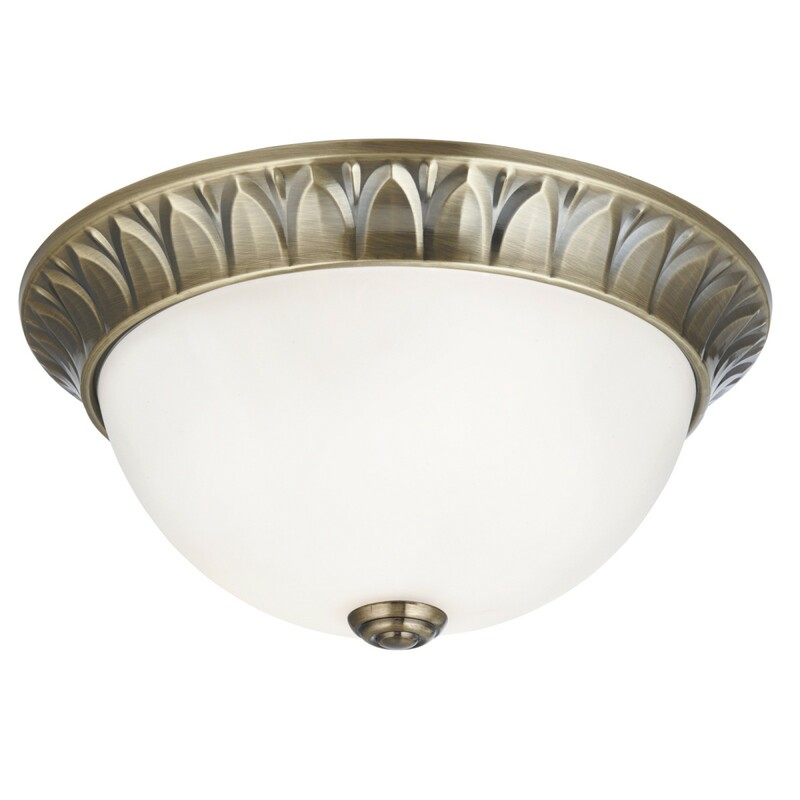 The old fashioned design has a dome frosted glass shade and a detailed antique brass finish trim, complete with an antique brass fitting at the base of the shade. 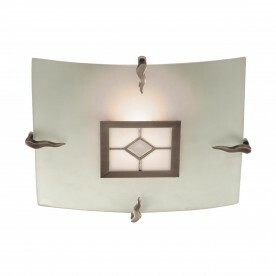 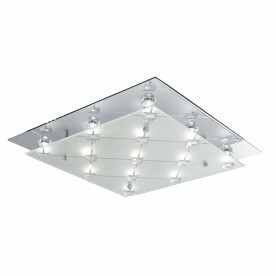 This beautiful fitting gives any room a vintage style.